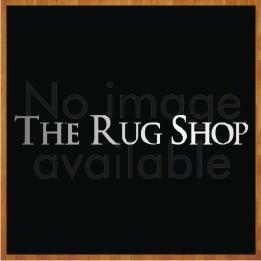 Brown is a natural color of some the best natural fibers used to produce the finest rugs available online at www.therugshopuk.co.uk Natural fibers like jute, wool and colors like beige will have some or hefty brown accent. Brown as a color is a true significance of stability, structure and support. Brown produces positive vibes in term of family togetherness and security. In color psychology brown is significant in terms of sincerity, honesty and genuineness. A brown rug is also ideal for high traffic areas as it is a dark color which can absorb dirt and keep the surface looking clean for long. Depending on the material you choose for your brown rug the look and feel will change accordingly. A wool brown rug is perfect for natural but unique color flooring. Few shades of brown like beige exemplify a degree of elegance and sophistication when associated with other colors. 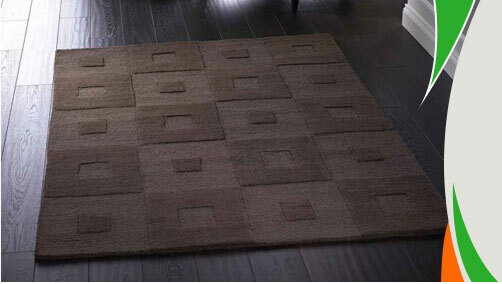 For example, having a brown rug in an environment full of ivory or white will add a classy and stylish look. A lot of people consider this setting as contemporary and modern.